Lightly treed Lake Limerick lot close to the lake. 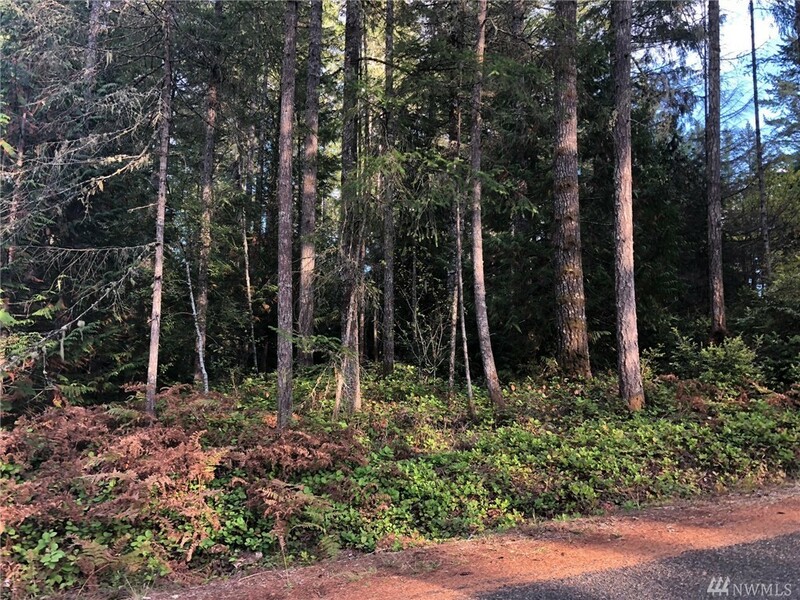 Build your vacation getaway or new home on this beautiful, level lot with potential for partial lake view. Enjoy all Lake Limerick amenities including 9 hole golf course, 2 lakes, club house, pro shop, lounge, private restaurant plus boat launches and beach access. Power and water at street.